Since opening our doors more than 30 years ago in 1984, we have rigorously worked in maintaining the highest level of customer satisfaction through timely ordering processes and family style relationships. 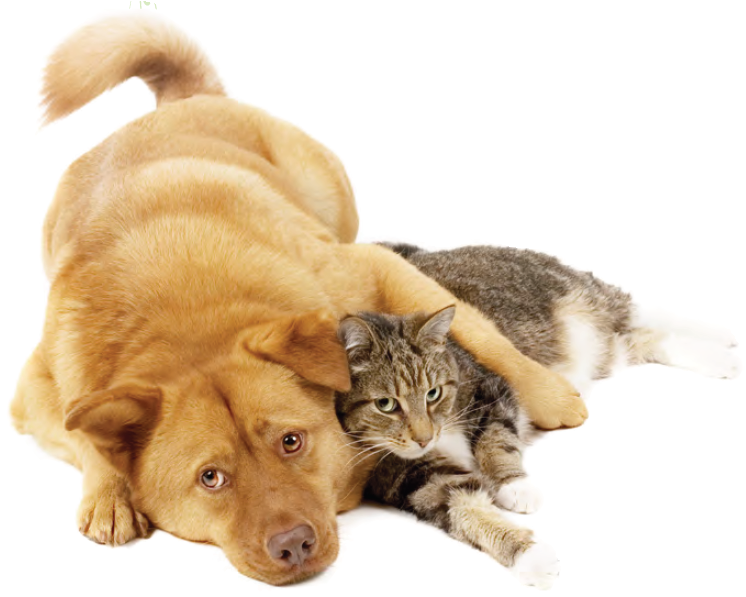 Sunburst Pet Supplies is family owned and operated. Having been in business since 1984, we are dedicated to the growth and success of the pet specialty retailer. We pride ourselves with the relationships that we have developed with retailers and vendors who share our commitment to offering quality products and services. Sunburst Pet Supplies is a service focused distributor offering regularly scheduled delivery to pet specialty retailers across the state of Arizona. We are committed to carrying only the highest quality products in the marketplace. It is our desire to partner with manufacturers who share our commitment to protect and ensure the success of the independent retailer.